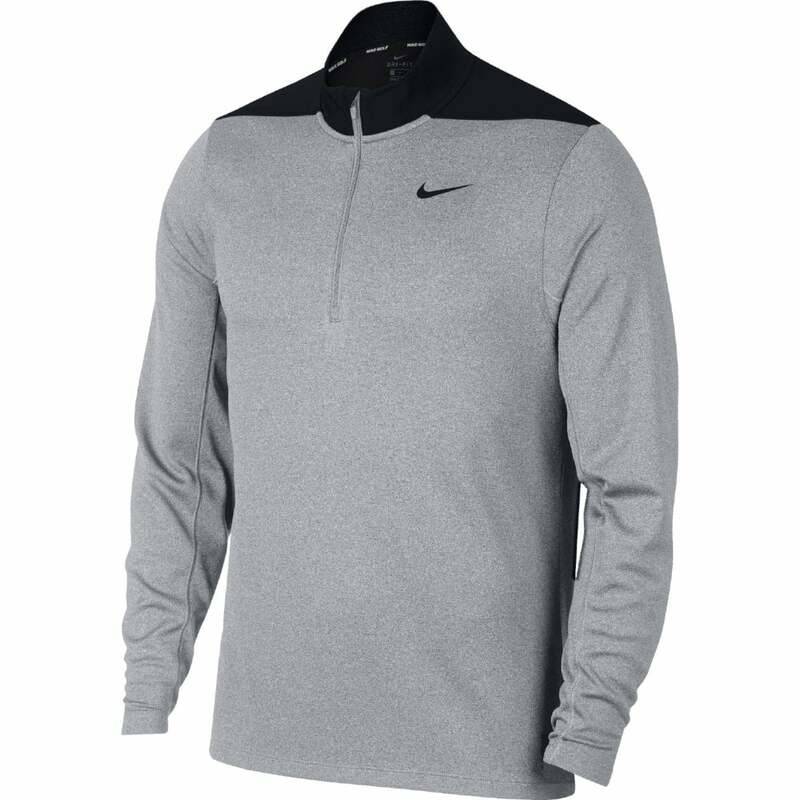 Nike Dry Top Half Zip Core this will keep you warm and comfortable throughout your game of golf. It has a sweat wicking properties to keep you cool. S 37/39" M 39/41" L 41/43" XL 43/46" 2XL 46/49"